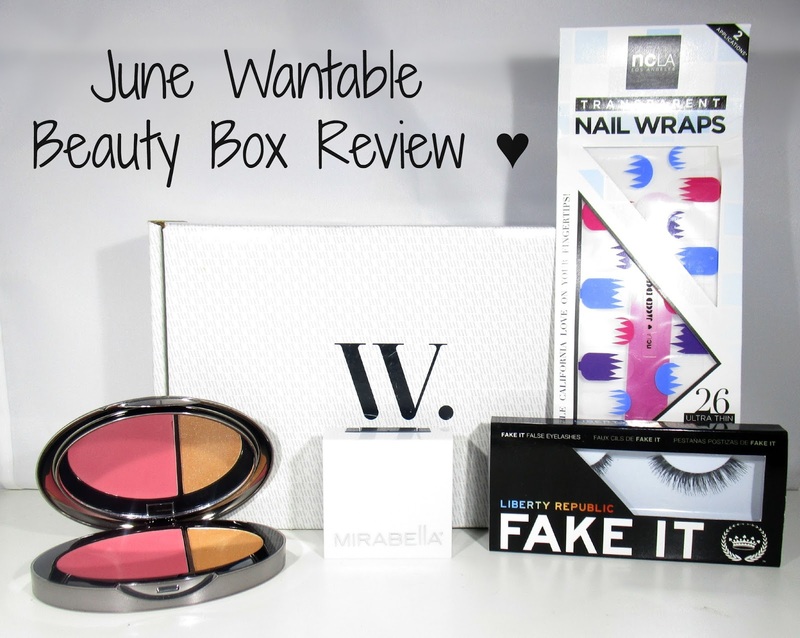 Today I'm going to be sharing with you all my thoughts on a newish beauty subscription box to the UK that was previously only available in the US, Canada and Australia but now due to its success, us beauty lovers in the UK can now receive it too, woohoo, say hello to Wantable*, a beauty box with a difference. Wantable is a unique subscription box concept, so instead of receiving a box of random items that you may not be interested in or like, your sent a selection of FULL SIZE goodies that you've indicated you like. Now onto how it works... All you have to do when signing up with Wantable is simply fill out a short questionnaire, starting off with whether you would like a make-up box or an accessories box, I chose the makeup box and then went on to fill out the products, shades and finishes I preferred, for instance after clicking saying I like nail polishes, it then gave me a variety of shades to like or dislike, the same went for finishes and textures which I think is incredible and such an amazing concept. You can also choose whether you'd like a one off box for $40 (£24.02) or you can subscribe for a monthly box for $36 (£21.62), your guaranteed to receive between 4-7 full size US products that are worth between $80-$100, also if you don't happen to like your monthly contents you can send your box straight back and get a full refund, now you cant get better than that can you? 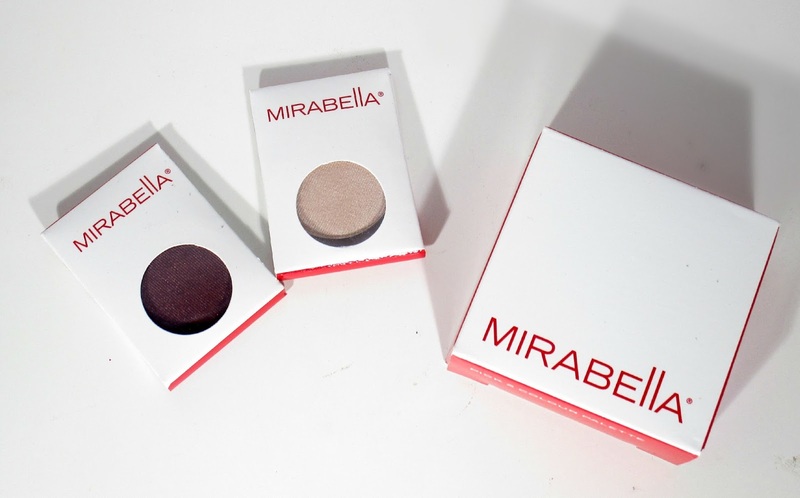 I think this has to be my favourite goodies inside the June Wantable Box, never have I ever seen an empty little palette in a beauty box with 2 eye shadows ready to be popped inside it, it's just amazing! I love the 2 eyeshadow concept as it's just so fuss free and convenient and the fact you can keep changing the eye shadow pans and customising your own mini palette from week to week is just amazing! The 2 eye shadows I received are Poppy and Vintage which both really work well together and feel so buttery soft to swatch, I'm so excited to play with them some more and see what looks I can come up with. 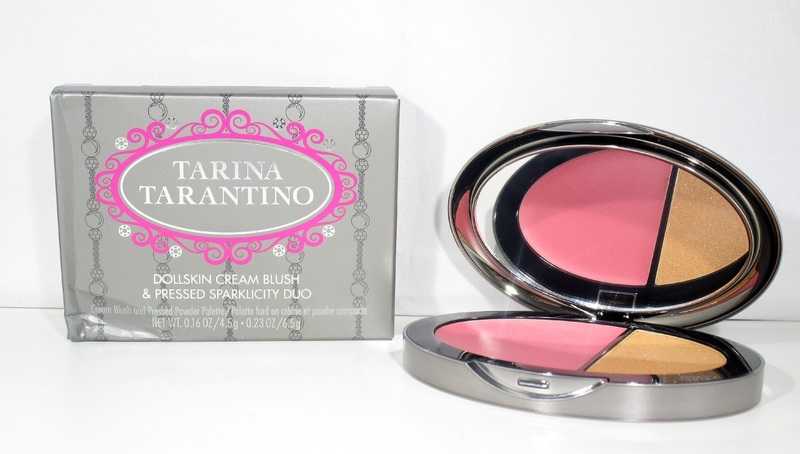 This Tarina Tarantino Duo is super pretty for the summer and feels so luxurious and expensive! 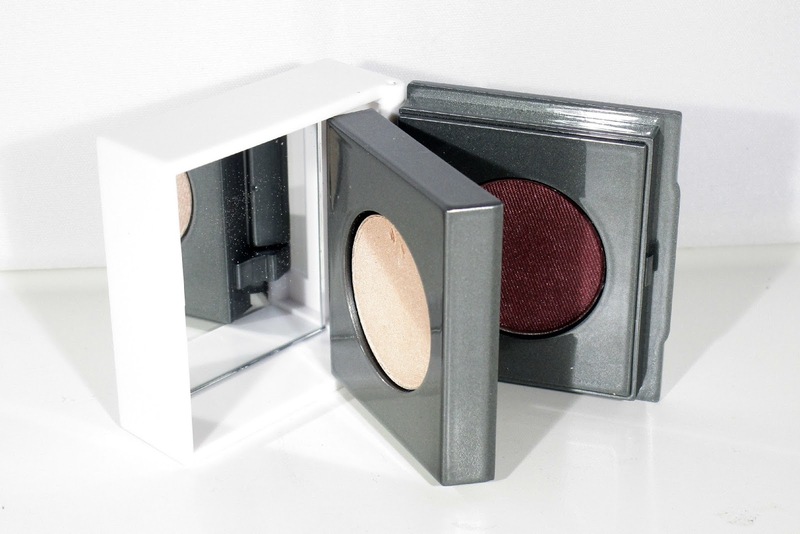 The duo comes with a velvety cream to powder blush which acts as a magnet for the Sparklicity powder, claiming to give you long lasting results whilst leaving your skin moisturised and healthy looking, ohhh. Personally I love the pinky-coral cream to powder blush but hate the sparklicity side as it's just pure glitter, you'd honestly sparkly and glisten more than a disco ball at a princess party whilst wearing that stuff ha ha. 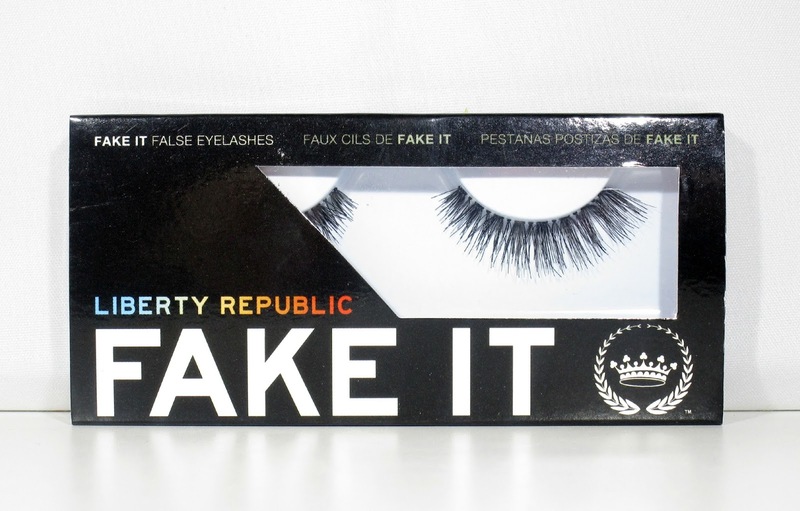 I only wear false lashes on special occasions but these Liberty Republic lashes are gorgeous and I just want to wear them now ha ha, they look so fluttery and voluminous and I love the fact they have the lightest, thinnest clear band which will make the lashes super comfortable to wear, the only downside is they don't come with lash glue but I'm sure I have some somewhere so it no biggy. 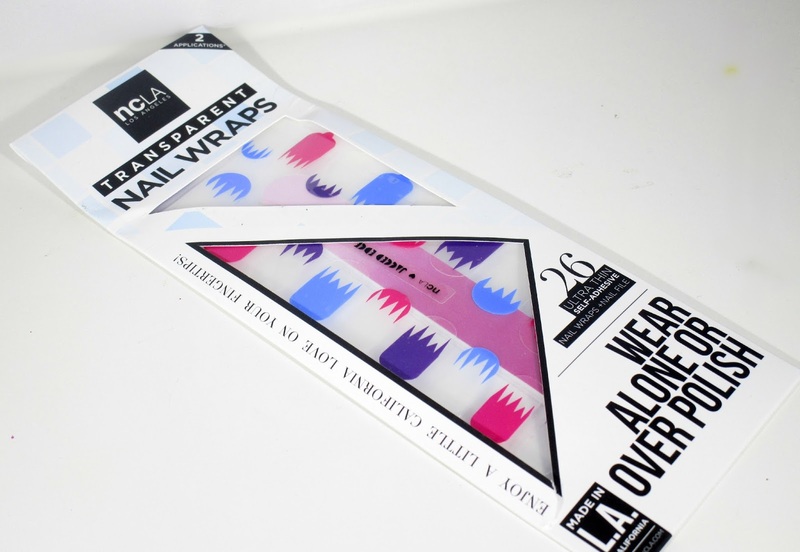 Wowza... aren't these snazzy nail wraps for the summer, I love the combination of the bright colours on these wraps and they look like fun, you also get 26 in a packet which is great as that means you get two applications instead of the usual one. Overall I'm super impressed with my second Wantable box, I think the contents is amazing and I will get use out of every product, I also think Wantable's concept is amazing and something to bare in mind if you are left constantly disappointed with the contents of other beauty boxes where you don't get the chance to receive your preferred products, finishes, shades etc. Yes, the box is slightly more expensive than your average beauty box but when you take into consideration that you are getting 4-7 full size products that your guaranteed to like I don't think it too bad. As a whole my boxes contents is worth $84 (£49.36) which I think is pretty impressive. If you'd like more information on Wantable or if you'd like to treat yourself to your very own Wantable box you can do so HERE. What do you think of the Wantable Box beaut's?? Would you buy one?? I'd love to know. I love the idea that you can pick what items you'd prefer, I was subscribed to Birchbox for a short while and the problem with that was that the majority of the items, I really wouldn't use. This box looks amazing, I love the eyeshadows and the nail wraps look so much fun. This looks like a fantastic box, I'll check them out!